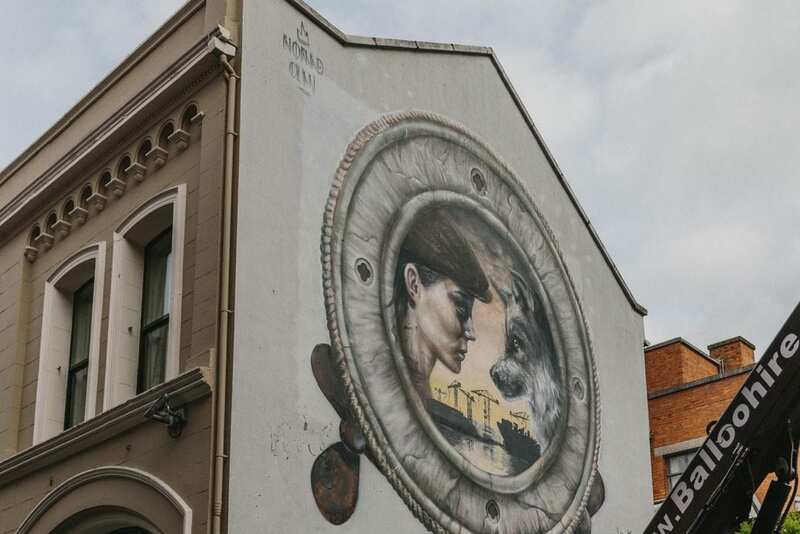 After the great success of 2016’s street art festival, Hit The North once again delivered a stellar visual feast of murals by Artists from home and abroad. 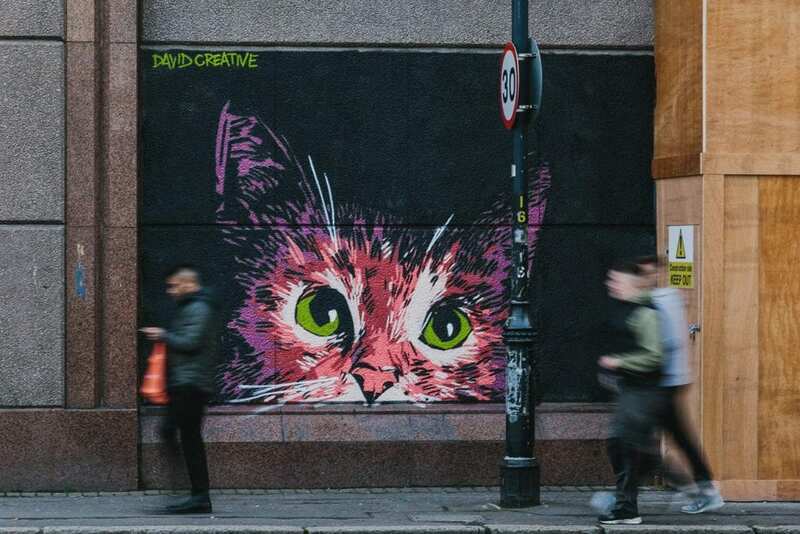 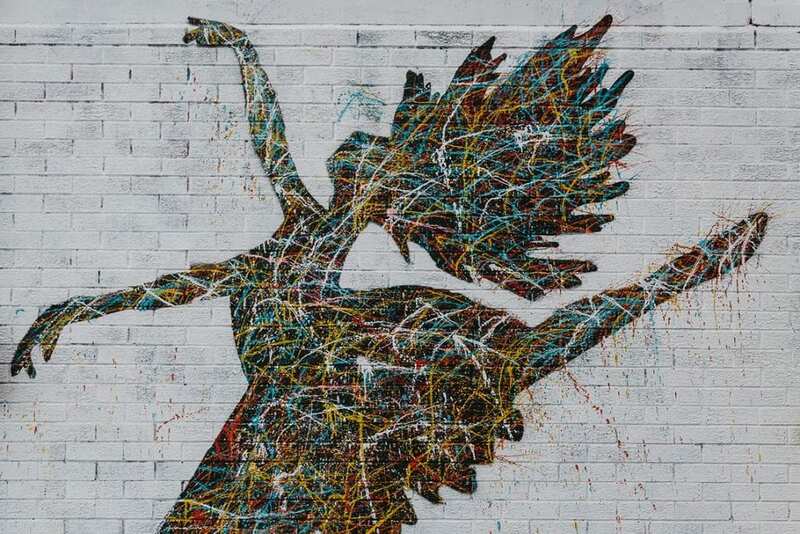 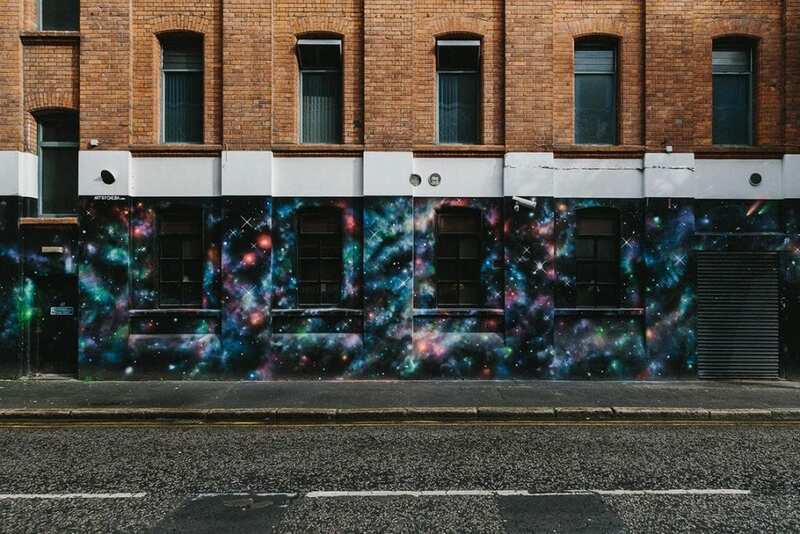 This years festival hosted Street Art names names such as Nomad Clan, Dan Kitchener and The Drif being joined by some of the most well renowned irish graffiti writers such as Rask, Aches and Eoin. 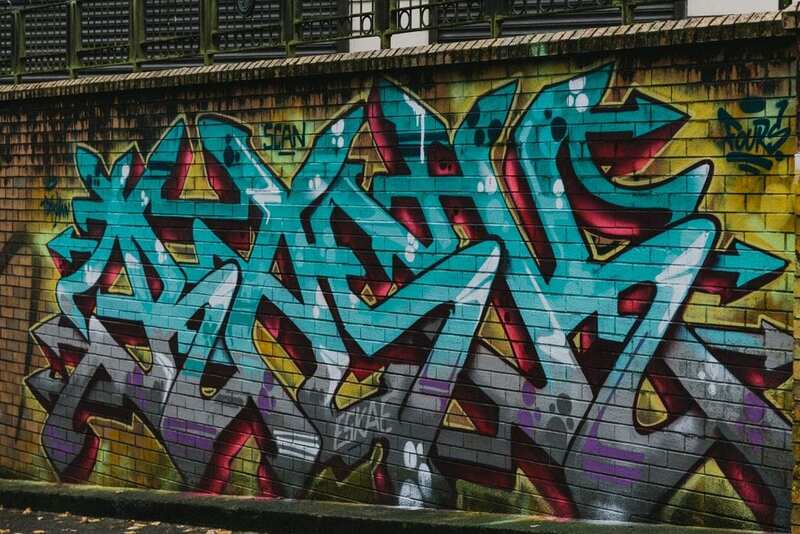 Thanks to Seedhead Arts, Community Arts Partnership and Becks for having me paint again this year.